Apply today for a bright new career at Innowrap ! We are always on a lookout for competent, hardworking and adept individuals who are professionals in their field and can successfully add solidity to our dynamic team. Our working ecosystem is ideal for every individual who wishes to take his career to the next level. Key roles and responsibilities by the candidate are summarised as follows for the candidates who will be selected The main responsibilities will include developing a growth strategy focused both on financial prospects and customer satisfaction and building long term relationships. Further to conduct research to identify loopholes to fabricate new markets and customer needs. Similarly arrange business meetings with prospective clients whilst promoting the company’s products/services addressing. Apart from that preparing sales, keeping their records on feedback sales revenue within the norms will be another key responsibility. Constructing innovative ways to collaborate produce and elaborate the management and engineering techniques yet sophisticated in nature. Spinning original ideas that bring simplicity and user friendliness to complex design roadblocks. Create wireframes, storyboards, user flows, process flows and sitemaps for more and more ease of understanding. Conduct user research and feedback on the basis of the evaluation. Good knowledge of creating wireframes, storyboards, user flows, process flows and site maps. Good knowledge of Agile/Scrum development process. We are looking for an Android Developer who possesses a passion for pushing mobile technologies to the limits. 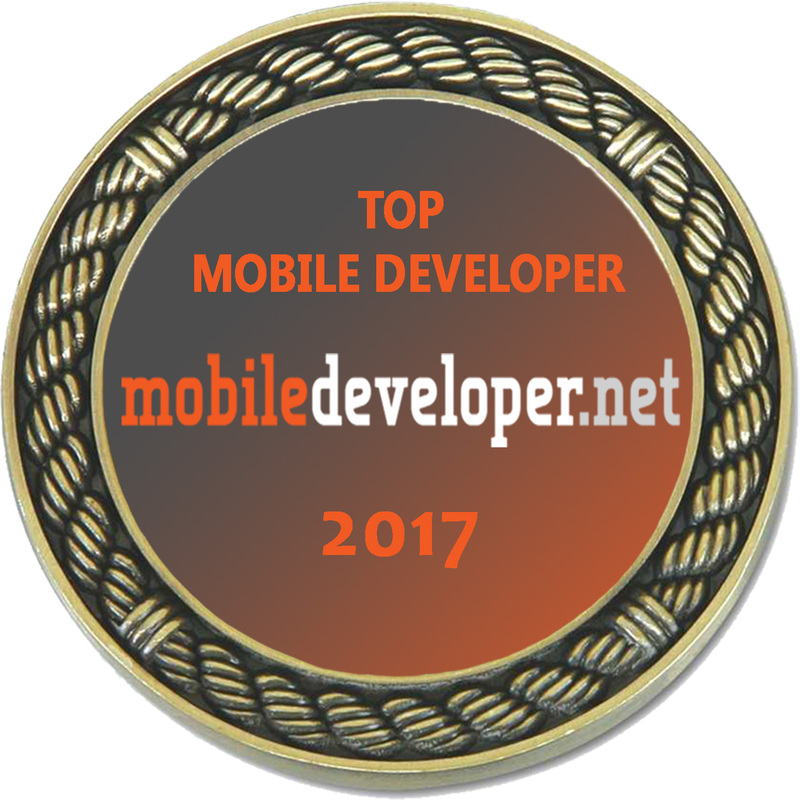 Under the counsel of our genius engineer heads we work towards designing and building next generation mobile application technology. Application development along with technicalities involved form an integral part of Android programming. Creating solutions for bug fixing and improving application performance. Finding innovative ways to enhance the application usefulness and increase usage. In this competitive arena of web designing, we are looking for a PHP developer who is dedicated to his creations and craft, writes code with clarity and can hit the ground running. We need you to write beautiful in meaningful ways , fast PHP to a high standard, in a timely and scalable way that improves the code-base of our products. You will be a part of a creative team that is responsible for all aspects of the ongoing software development from the initial specification, through to developing, testing and launching. Formulation of “clean”authentic and well designed code. Produce detailed specifications for better usage and utility. Troubleshoot, test and maintain the core product software and databases to ensure strong optimization. Contribute whilst critique and resolve issues in all phases of the development lifecycle. Follow industry’s best updates and alter practice as per that. With the increasing usage of iOS in the market, we are looking for an iOS developer who possesses an esteem for creativity furnishing mobile technologies to the heights in tandem with our team of skillful engineers to design and build the next generation of our mobile applications. Design and build advanced applications for the iOS platform bringin in progressive changes. Interaction with cross-functional teams to define, design, and ship new features which can bring up new collaborations and development. Continuously discover, evaluate, and implement new technologies to maximize development efficiency. Research will form a concentrated part of work which will lead to better solutions and development. Experience working with iOS frameworks such as Core Data, Core Animation, Core Graphics, Core Text. We are looking for a QA Tester to assess software quality through manual and automated testing. You will be responsible for finding, scaling and reporting bugs and glitches. You must have a sharp eye, competent about your work and have skills to imprint work on ground you are the one we are looking for and would like to meet you. In a nutshell, the key responsibility is to ensure that our products. applications and networks are tuned and synced correctly. Experience : No minimum experience requirement. Review and analyze system specifications on the basis of experience and previous learning. Collaborate with QA Engineers to develop effective strategies and test plans. Testers ought to have updated information of the market in their area of specification. Report bugs, troubleshooting errors and errors to development teams and creating logs for the same. We are looking for a talented Web Designer with superior interface skills to create comfortable yet functionally focused user experiences. The ideal candidate should have a sharp eye for clean and creative web design. The key role for the successful candidate will be able to translate high-level requirements into interaction flows and artifacts. They will be able to transform them into creative, intuitive, and functional designs. Experience : Minimum 1 year of experience. Keeping a check on the insights and updates of the progress in the new ideas and innovations. Previous experience in Business/Systems Analysis or Quality Assurance. Experience in analysing data to draw business-relevant conclusions and in data visualization techniques and tools. Your key task is to deliver quality writing pieces that appeal to our audiences, attract customers and boost brand awareness. Illustrate articles on market schemes in proper format. Promote content on social media, generate keyword oriented articles. Research more and more on existing data, especially loopholes for future prospects. Consistency and professionalism in writing (Font, Text, Formatting). Update website content as needed and as per the written content trending. Good at doing research using multiple sources. Good knowledge of Content Management Systems (e.g. WordPress). We are looking for a variably well experiences and passionate IT Consultant to help people develop, use and integrate IT systems in the easiest ways possible. You’ll take the hassle out of resolving technical problems and provide training to users to maximize the value of technology in business for greatest gain and comfort to customers An IT consultant must be knowledgeable and customer-oriented. Communication is everything for a consultant so we expect you to amaze us with your presentation skills. We’re further looking for superior technical expertise and a problem-solving aptitude. Evaluate patterns of behaviour, trends of growth or undergrowth and maintaining logs. Provide strategic advice on using technology to achieve goals on the basis of the analysis done. Manage IT initiatives and collaborate with in-house technical staff. Design IT systems and networks ensuring the right architecture and functionality. Support new technology implementation and encorage its use. Train users in new and existing IT systems and bring in newer technology from the ones better than us. Keeping yourself updates on the technology and development in foreign and thereby provide assistance with technical issues. Revise existing systems and suggest improvements. Produce reports from the analysis and research on the same. Proven experience as IT Consultant. Ability to troubleshoot hardware,software and network problems. Experience with various operating systems and databases. BTech/BE/BSc/BA in computer science, IT or relevant field; MTech/ME/MSc/MBA in business will be a plus. Professional certification (e.g. CompTIA A+) is an asset. As a HR Intern responsibilities the role and responsibilities entails updating our employee records with new hire information, screening resumes and scheduling interviews. A candidate ;looking for a peak in his career in HR and getting a closer look of how our company approaches payroll, recruiting and employee development, we’d like to meet you. Your job is ultimately, to assist in organizing and coordinating our HR policies and procedures in order to make a smooth run for our company. Update our internal databases with new employee information, including contact details and employment forms. Gather data on payroll data like leaves, working hours and bank accounts and various other important sets. Screen resumes and application forms to filter directly one of those which really ought to make it. Looking after the official page for employment of the company by updating information on posts, jobs, careers and social networks. Prepare HR-related reports as needed (like training budgets by department). Address employee queries about benefits (like number of remaining vacation days). Review and distribute company policies in digital formats or hard copies. Participate in organizing company events and careers days for the youth and the upcoming. Liaisoning between market and the sales team is imperative for any company to flourish in this competitive era. We are hence looking for a Business Development Representative who can seek new business opportunities by contacting and developing relationships with potential customers. To be successful in this role, you should be well acquainted with developing leads from marketing campaigns and meeting sales quotas. You must possess appreciable communication skills to cultivate strong relationships with customers, from first contact until you close the deal. You will also ensure proper after-sales service. If you are motivated and results-driven, and enjoy working in a team environment, we’d like to meet you. Your ultimate task is to boost sales and contribute to our long-term business growth. Pick and qualify leads from marketing campaigns as sales opportunities. Identify client needs and suggest appropriate products/services on the basis of trends, utility and profits. Buildong long-term trusting relationships with clients. Report to the Business Development Manager on (weekly/monthly/quarterly) sales results and analysis report depicting basic stats of progress.